Have you ever had one of those situations in your life where you wished that you had acted on something - but you didn’t - and then you regret it for a long time afterwards? We were recently retained by a lovely woman who I am sure is having some of these feelings right now - so I thought it might be helpful to share her story so that others can hopefully avoid the problems this nice lady is now facing. Our client had been out with her extended family one night, celebrating a cousin’s birthday. She was driving home and keeping an eye out for hazards because she knew if was late — about 12:20AM. After spending the night at the hospital, returning home, and taking it easy for a few days, our client received a call from her car insurance company. The company informed her that she was NOT covered for her recent crash. The company informed our client that her insurance coverage had lapsed at 12:01AM on the morning of her crash. Remember - her crash occurred at 12:20AM. 20 Minutes. A 20 minute delay has seemingly caused this nice lady to lose $10,000 in extremely valuable insurance benefits. Now our client has to try to figure out how she is going to pay an ambulance bill, a large hospital bill, and how she is going to pay for the ongoing treatment she needs. 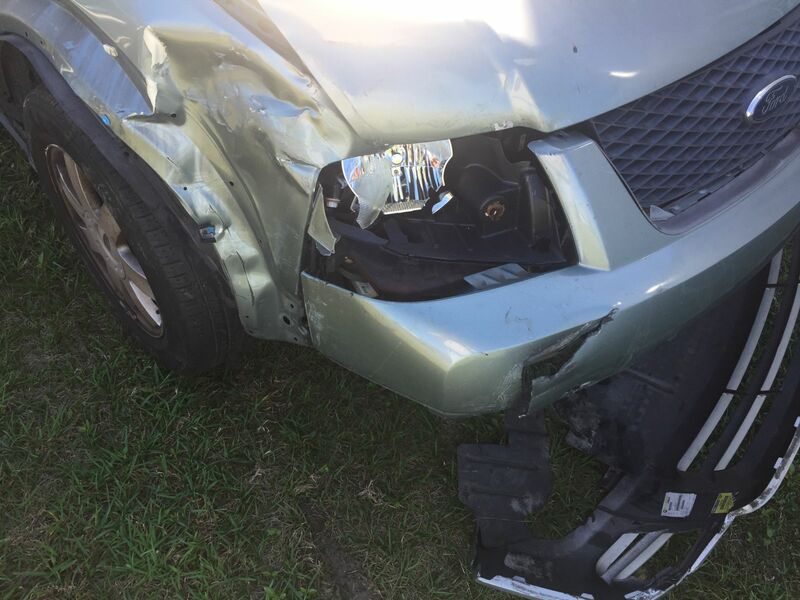 To make matters worse for this lovely woman, we recently found out that the lady who hit her does not carry bodily injury liability insurance coverage and has no assets — so our client won’t be recovering any money from the at-fault party to help pay her bills, either. Needless to say, this 20 minute delay is going to prove to be costly for our nice lady. The lesson from this story is this: you never know when you are going to need your insurance coverage. Make sure you keep your insurance paid and up-to-date at all times. Be proactive, instead of reactive. We haven’t given up trying to secure coverage for our client. She moved several months before her policy ran out, so she may not have properly received a cancellation notice at the end of her policy period. Maybe we can use this fact to help her. Also, our client could have tried to pay the premium as soon as she realized her policy had lapsed, but it is probably too late now. If company had accepted her check we could have made the argument that the company waived any objection they had to her payment being late. But these are "Hail Mary" strategies. The best thing is obviously to stay on top of your personal business so that you don’t have regrets like our client does. If you have any questions about a Florida car accident, or Florida automobile insurance coverage, call Winter Park personal injury attorneys Kim Cullen or Robert Hemphill at 407-254-4901.